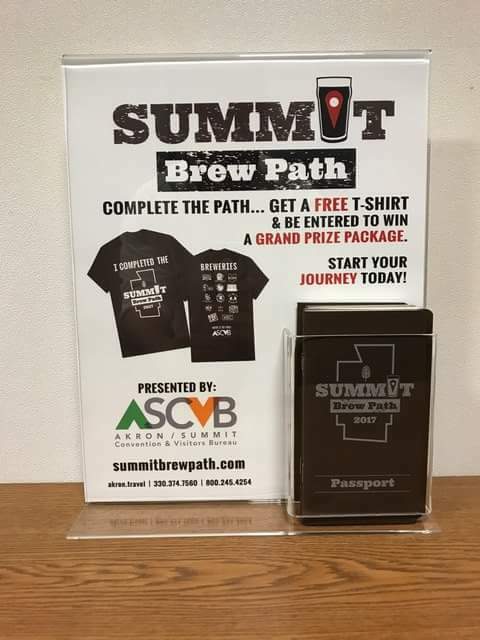 Just before the end of the year, my wife and I managed to complete the 2017 Summit Brew Path, thus winning the commemorative T-Shirts which are awarded to all those who manage to complete the brewery tour. I imagine our approach was like many other folks; hitting the “easy” destinations close to home and finishing up with those brewers which were located further away—like Wadsworth Brewing Co. in Wadsworth and Madcap Brew Co. in Kent. 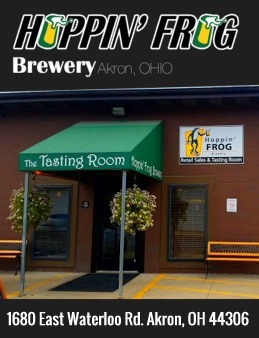 Over the Thanksgiving holiday, we were able to knock off all three Canton-area breweries (Canton, Royal Docks and Scenic) which set us up for a fine finish. 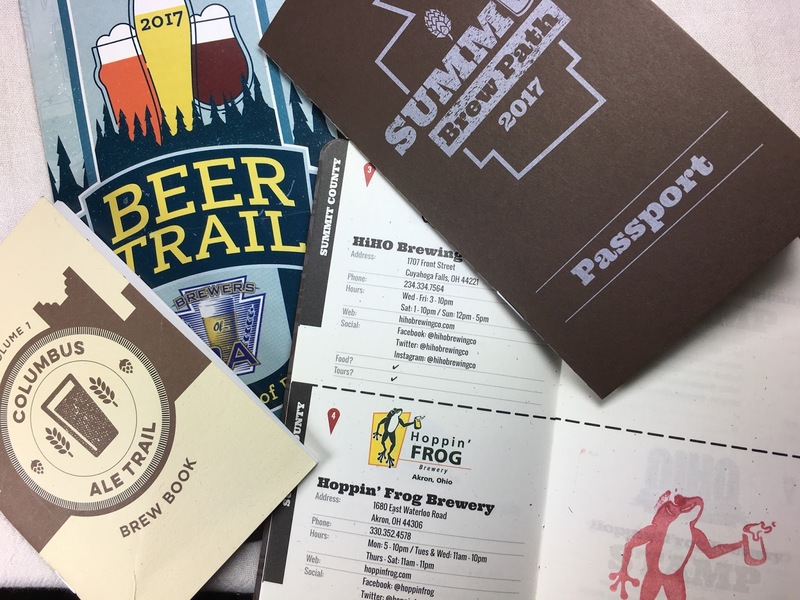 It’s pretty clear that the whole Brew Path effort—led by the local Convention & Visitor’s Bureau—was a great success, with almost 20,000 of the passports printed as a result of great demand. At least 2,600 people managed to get every stamp from the 14 official stops on the tour. All the breweries reported significant increases in sales as a result of the program, and it was also a great way to bring beer drinkers together—I don’t think we stopped at a single place where we didn’t meet someone else who was coming in to get their Brew Path passport stamped, too. As plans for next year are being finalized, Ohio beer blogger Rick Armon was invited to sit in on a meeting at the Convention Bureau with a number of participating brewers. The meeting was set to provide feedback and generate ideas for the 2018 Brew Path, and while most all the feedback was positive and enthusiastic, the only complaint was made about the color of the T-Shirt prize that was awarded. Patrick Armistead, co-founder of Two Monks Brewery, was definitely not a fan of the brown, poo-colored shirt. “Don’t make it a crappy brown T-Shirt,” he suggested. Ignoring options for urine-yellow and boogar-green shirts next year, it’s likely that a new type of prize will be awarded in 2018. With an additional five or six new breweries being eligible to be added to the Brew Path in 2018, it’s possible that a two-tier prize level will be used—making it possible to offer some form of recognition to folks who can’t manage to visit every one of the breweries on the new, expanded list. Like last year, additional breweries will be highlighted in the passport as places to visit, but not made official stops if they were not open by the start date of March 10. 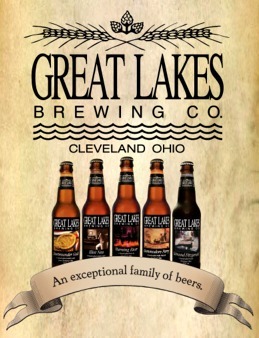 This brew trail marketing concept has really taken off, not only just here in Ohio, but nationwide as well. As previously noted, it’s a wonderful way to bring the beer community together, and provides a great economic boost to our local brewers. Wherever you are, if there’s a program like this in your area—get your book and go get a brew!